Paramedical treatments are advanced treatments performed by only our most highly/advanced trained clinicians. These treatments provide maximum skin rejuvenation results. For safe effective results skin always needs to be preconditioned prior to treatments with in-clinic and homecare products which includes strict adherence to quality sunscreen use. 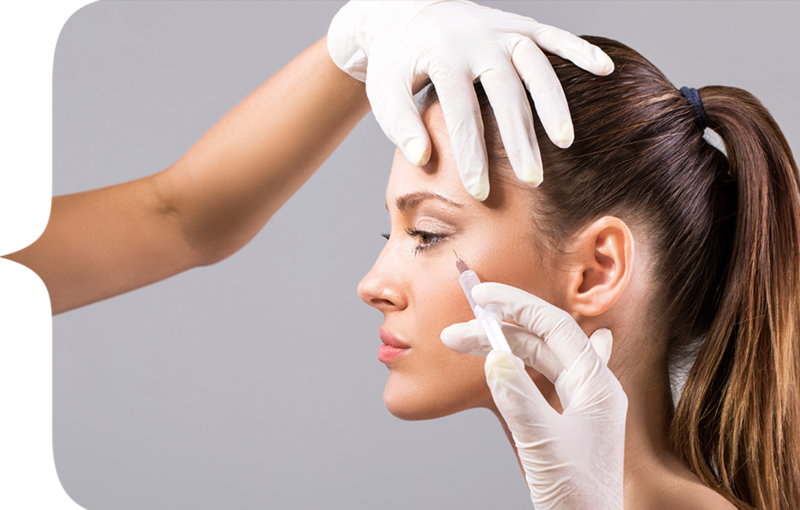 While one treatment is beneficial, a series of paramedical treatments is recommended for superior results. Where/when appropriate paramedical treatments can be upgraded to include microdiamabrasion and Healite® LED therapy. Not all treatments are appropriate for all skin types or conditions, so our team of dermal clinicians, will advise and assist you through your advanced paramedical skin rejeuvination treatment journey. Sonophoresis can be used to improve infusion of topical agents or it can be used to deeply cleanse the skin for the perfect pre-treatment skin preparation. Hydro-brasion simultaneously incorporates skin microdiamond resurfacing and infusion technology to deliver potent active ingredients such as provitamins and stem cell technology, to help smooth, plump and boost the skin’s natural hydration levels. An ideal anti-ageing treatment. Ideal treatment for ageing or sun damaged skin, it features high-strength AHA’s & BHA. This skin brightening treatment exfoliates surface congestion while diminishing the appearance of dark spots and blotchiness. Utilises direct needle therapy (DNT) to stimulate fibroblast activity to rejuvenate the skin’s youthful appearance. This powerful treatment works to rejuvenate the skin’s own healthy collagen and elastin. It helps to visibly reduce the appearance of fine lines and wrinkles, coarse texture and dull uneven-skin tone. Also ideal for some acne scars, stretch marks and skin laxity. Light Emitting Diode therapy can be a stand-alone or add on treatment to refresh, brighten and rejuvenate skin. Light emitting diode (LED) technology uses patented wavelengths to directly rebalance and heal cells. It is especially effective for treating p-acne bacteria the bacteria responsible for acne. LED therapy is also an effective pain management treatment. There is also some evidence to suggest that “Blue-light therapy” has improved depression. Healite therapy can be a stand-alone treatment or used in combination with other therapies to improve healing: DNT, peels, microdermabrasion and LASER and IPL and to prevent bruising from injectables and cosmetic procedures. 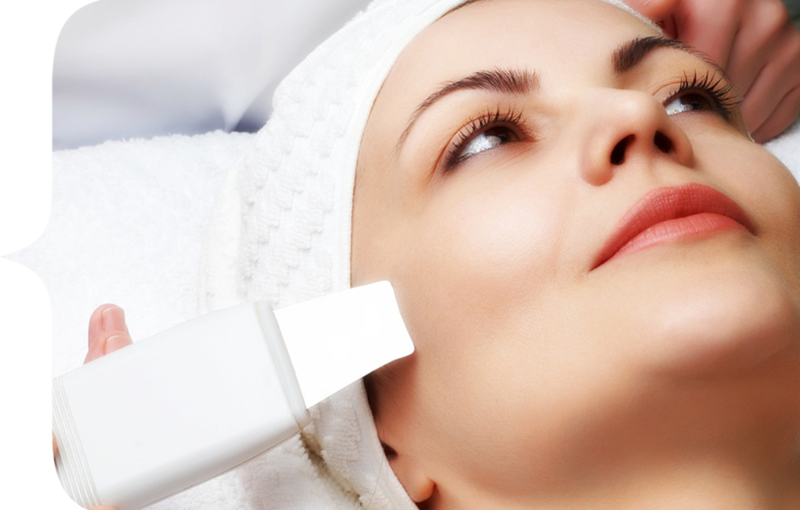 Microdermabrasion is an advanced technique to exfoliate the skin. This treatment removes dead skin cells leaving the skin looking more radiant and youthful. Microdermabrasion on the face and body improves the overall look, feel, texture and tone of the skin and helps products penetrate more easily for acne prone skin. Simultaneously applying active products to the skin, it superficially polishes the skin and refines the skin’s surface, plumping fine lines while unclogging blocked pores. Hydrobrasion can be combined with vitamin infusions and skin peels.